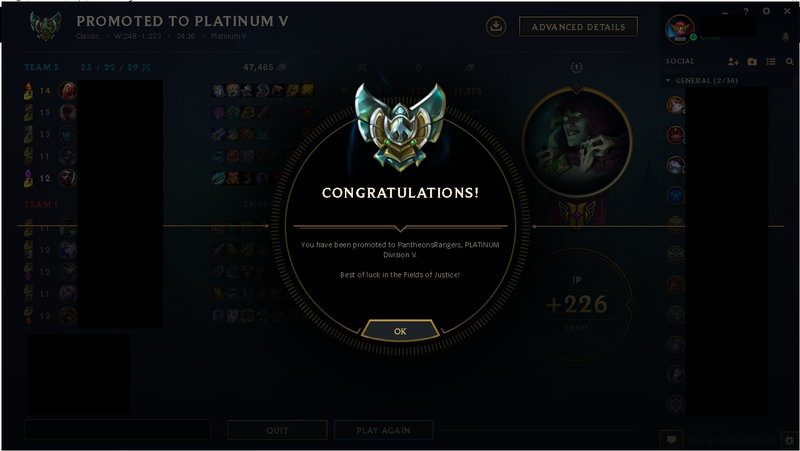 I am a jungle main, I main Lee Sin and Olaf. Want a boost? Look no further. I am a jungle main i will carry your account in less than 30 games easy <3. Quick and professional. Would highly recommend. Again, he proves that he is the BEST & FASTEST booster OCE! Thank you so much! Definitely one of the most skillful, friendliest and professional boosters around. Got my account banned for 14 days. Nice booster! Fast and Good! NICE BOOSTER!